A humble worker in the Sheffield steel industry whose mentor was the world-famous Wizard of the North turned to conjuring in the 1870s to make a living. 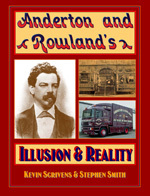 150 years of history of the world of entertainment is encompassed in the story of Albert Haslam, as he earned fame as Professor Anderton, the King of Wizards, in a small canvas fairground booth. When his daughter married George Devey the mould was set. From these humble beginnings their families built up the most successful firm of travelling showmen in the West Country today. 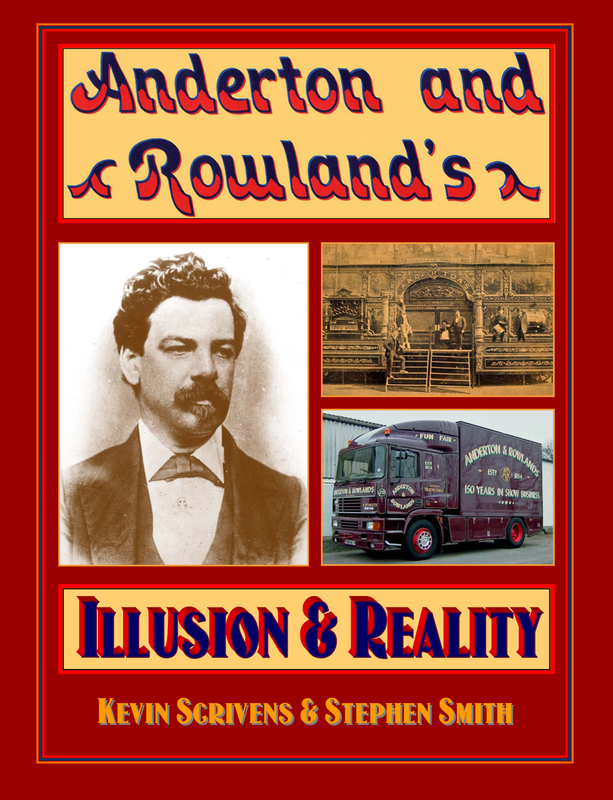 This book sets out to uncover the true history of the family, the amusements and the equipment owned by them over the years. ©2000-2010 Joyland Books. All Rights Reserved.